Ecto is a DSL (Domain Specific Language) for database adaptors in Elixir. Game Theory is a field shared by math and economics that aims to describe strategies and outcomes of games. A game is simply a set of possible decisions and their outcomes. While Game Theory is immediately applicable to certain board games (Tic-Tac-Toe and Chess among others), its usefulness goes far beyond into areas such as public policy and business strategy. FFmpeg is a powerful video compression tool that has been previously talked about on this blog here. But did you know that it is also a serious video generator in it’s own right? 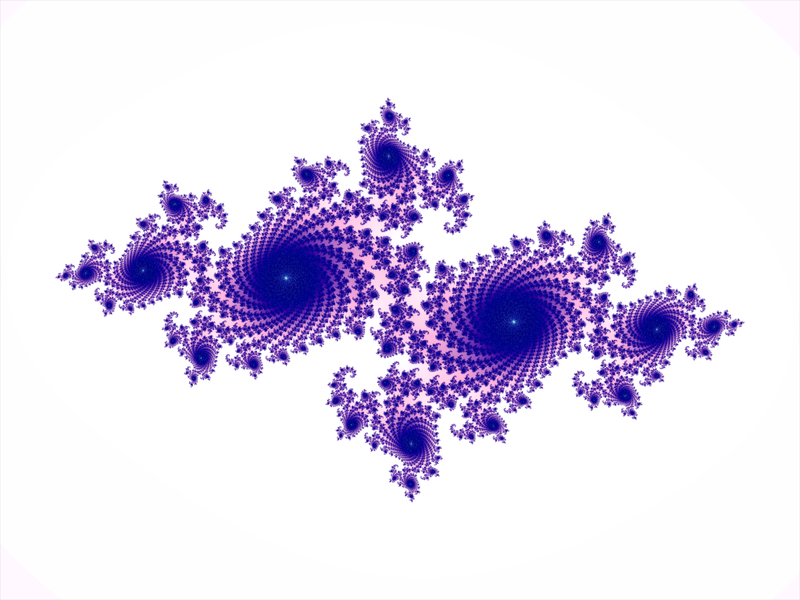 Fractals: Why am I Repeating Myself? You may have seen them on college dorm room walls or on your plate of cauliflower… you may know them when you see them, but what are fractals, really?